Need Lincoln International Business School revision books? Do you need Lincoln International Business School revision books for the forthcoming exam period? We are developing a small collection of core text books – please ask at the Library desk for details. These are borrowed for a 2-hour period. The Student Price Match Guarantee will be continuing for the next academic year. 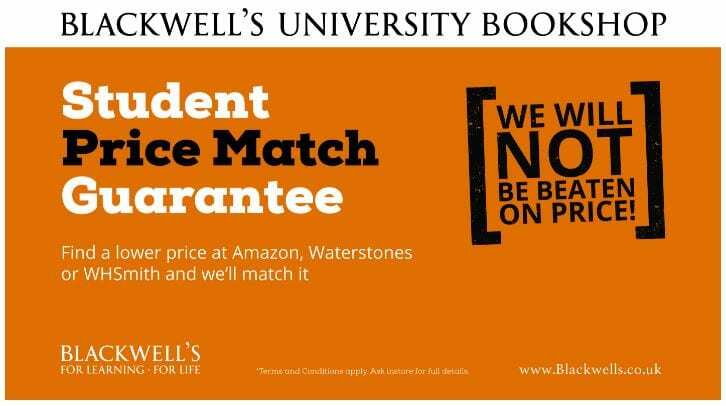 To make Blackwell’s the most cost effective place for students to buy course books, all titles are price matched against other retailers including Amazon. If a student finds a title cheaper at another retailer they simply need to show this price in the shop and the lower price will be charged. All University staff are entitled to 10% discount in the Book shop on full priced items. Just show your staff ID card in the shop. This cannot be used in conjunction with any other offer or SPMG. Where more than one book is recommended as a compulsory book for a course, Blackwell’s may be able to put together a book bundle, which would then be further discounted for students, and offer a more convenient way for students to purchase all of their books. 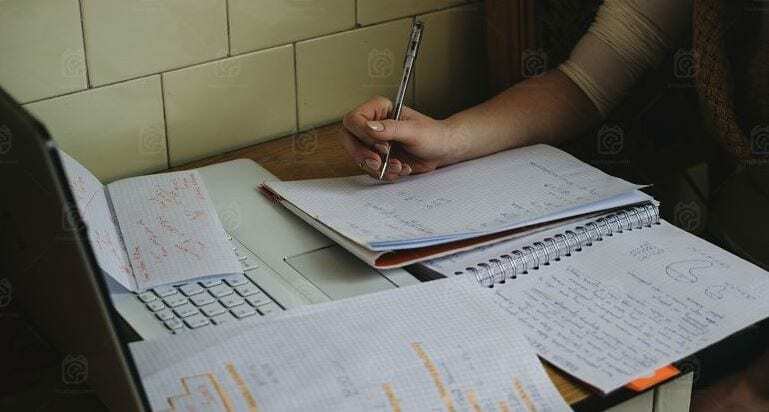 Bundles are dependent on student numbers and the titles included, so please contact Katie Chapman directly if you wish to discuss a bundle for your course. E-Book multi–buy offers students a flexible approach to studying with print or eBooks. Students purchasing the printed textbook have a choice to add the eBook for just a few pounds extra. Multi-buy allows students to use their books at home, then load the eBook onto a tablet or laptop to conveniently take it to and from lectures. E-Book multi-buy is only available on selected books, so again, please contact Katie Chapman directly if you would like your course book included. Blackwell’s also stock and supply Stationery, lab coats, molecular sets, Art Materials – if there is a particular product outside of books which your students need please let Blackwell’s know and they will try to source it. Blackwell’s are able to supply e-flyers for core books which can be sent out as pre-arrival communication, helping students prepare for their course, alternatively these can be shown during lectures or sent out when students arrive at University. Flyers are available to give out to departments about the shop and price match offer. Lecturer information packs are also available which give full details of Blackwell’s services, and include case studies and feedback from customers. Please e-mail Katie Chapman if you would like one posted to you. Ever wondered if you could use SPSS on your computer? 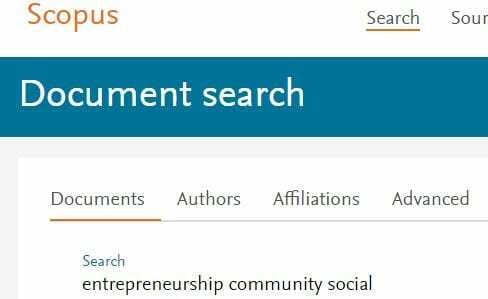 Well, you can now (if you’ve got a University of Lincoln account). Gone are the days when you had to borrow a CD from the Library desk. This facility is available from the Maths and Stats guide on the Library website. You may not know but we have access to the Times Higher, the much-sought after news source of all things university-related, plus their awards are the most sought-after in the sector. We have access to this newspaper via Lexis Library (library.lincoln.ac.uk > Find > L > Lexis Library > Sources > UK newspapers > select Times Higher Education). You may have read in the press today about Peking University’s acquisition of the splendid 19th century manor house to the eighth earl of Berkeley. Incidentally, the elite Beijing institution was once the career path of Mao Zedong who once worked there as a librarian, in 1918. Other famous librarians include Golda Meir and J.Edgar Hoover. And they say it’s a quiet profession! What’s your favourite textbook from this month? 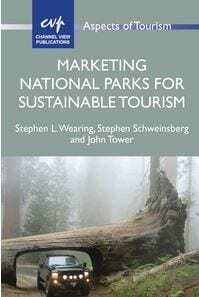 My favourite book from the latest arrivals for the Lincoln International Business has got to be Stephen Wearing, Stephen Schweinsberg and John Tower’s (2016) Marketing national parks for sustainable tourism – what yours? 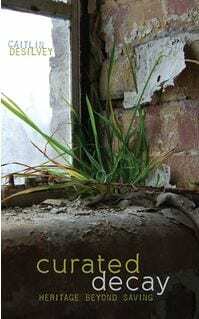 This gem is located at Main 363.68068 WEA on the 1st floor of the Library. Need an advertising case study? Warc.com (library.lincoln.ac.uk > Find > Databases > W >) could be just what you’re looking for. 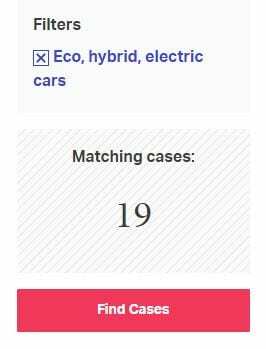 Say if you need to investigate the eco, hybrid, electric cars market, as an example.